Heads Up! 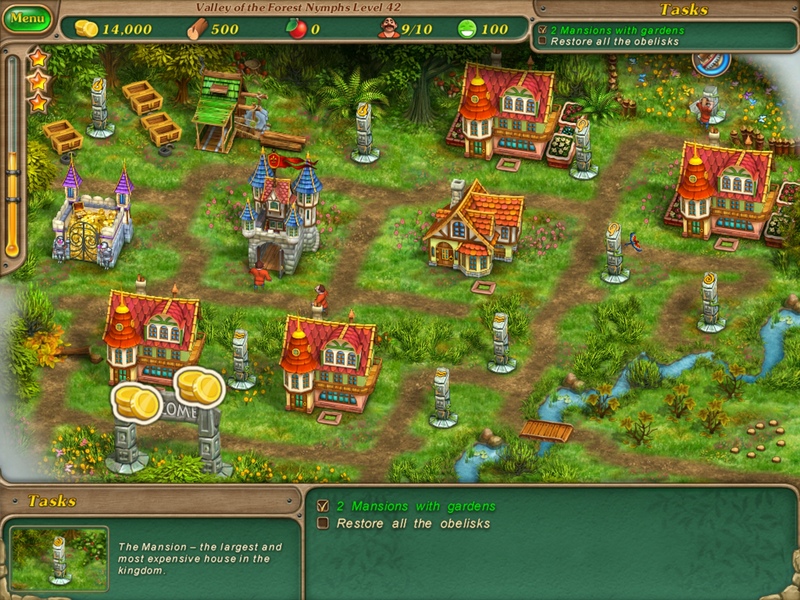 Majesty: The Northern Expansion & Royal Envoy 2 HD Are on Sale! Heads up! Two awesome games are on sale! 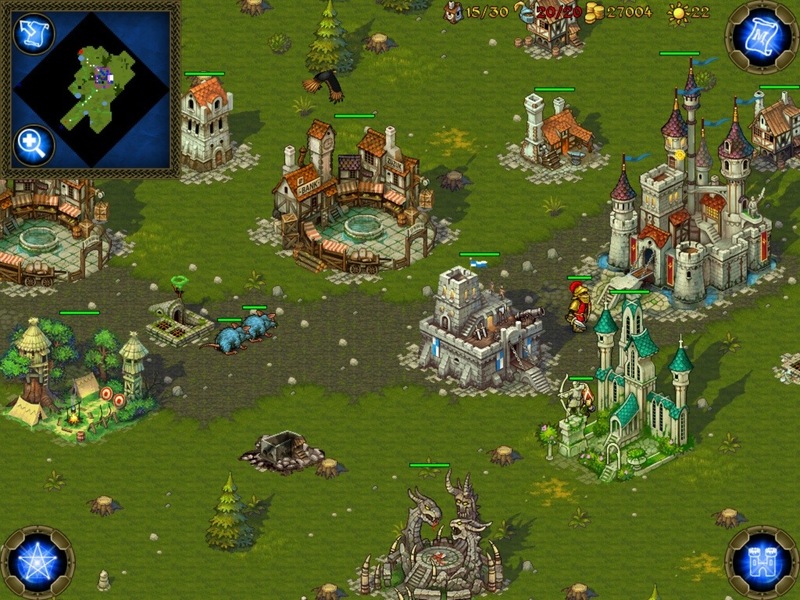 If you loved Royal Envoy HD and gorgeous building sim/time management games, you will love Royal Envoy 2 HD. 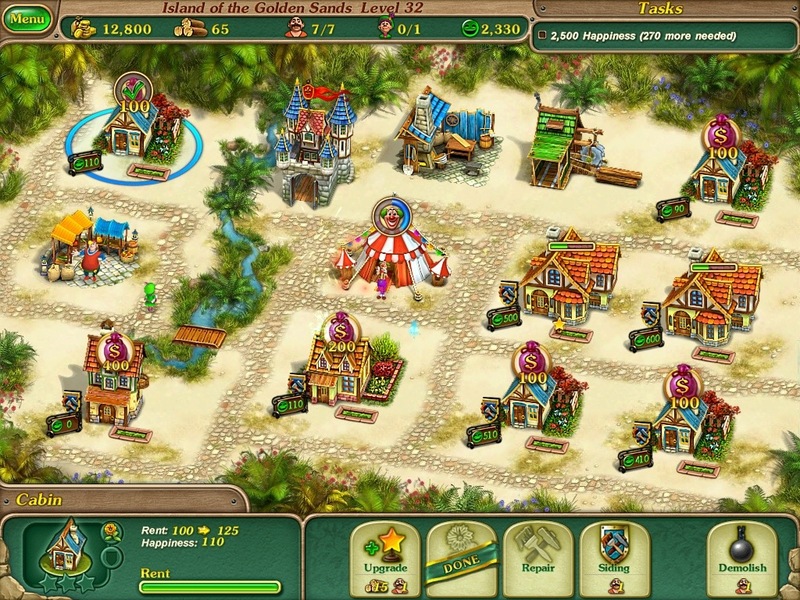 Download Royal Envoy 2 HD for iPad ($3.99 down from $6.99) for a limited time. Download Majesty: The Northern Exposure (Universal) for only $0.99 (down from $2.99) for a limited time.